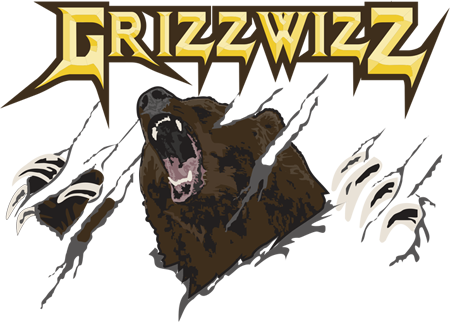 Grizzwizz - Hunt with the best, Hunt with a company you can trust! We deeply value our State, Federal and Corporate Relationships! only 5 Calories!!!! 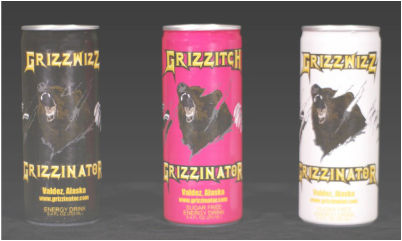 This drink has everything to keep you going all day!